Tired of renting? 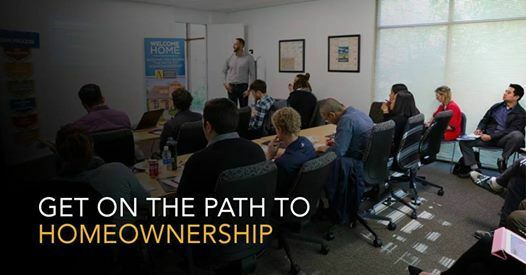 Are you thinking about homeownership? 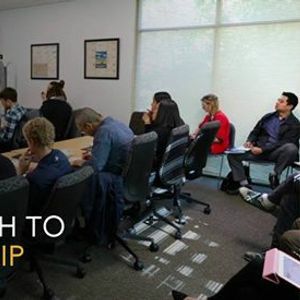 We invite you to attend our FREE Irvine Homebuyer Workshop, April 3rd. Have lunch with our team of mortgage experts in a NO PRESSURE environment and get on the path to homeownership. Reserve your spot today by clicking the ticket link! 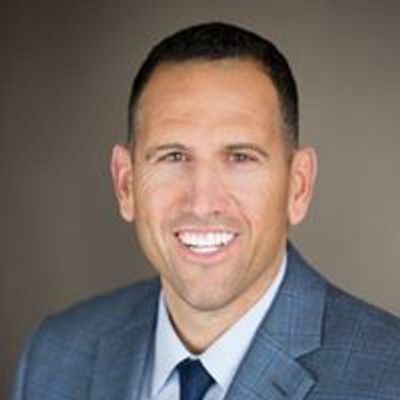 Jason Mata - American Pacific Mortgage Corp.